The Presurfer: Why Does Poison Ivy Makes Us Itch So Much? 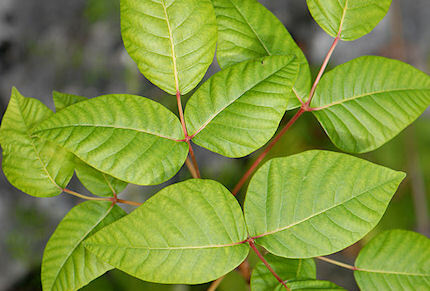 Why Does Poison Ivy Makes Us Itch So Much? An international team of researchers has finally decoded the science behind a plant responsible for no small degree of human misery: poison ivy. For the first time we now know why poison ivy leaves make us itch, and the answer lies in a key molecule called CD1a, which scientists have long known about but didn't fully understand until now.